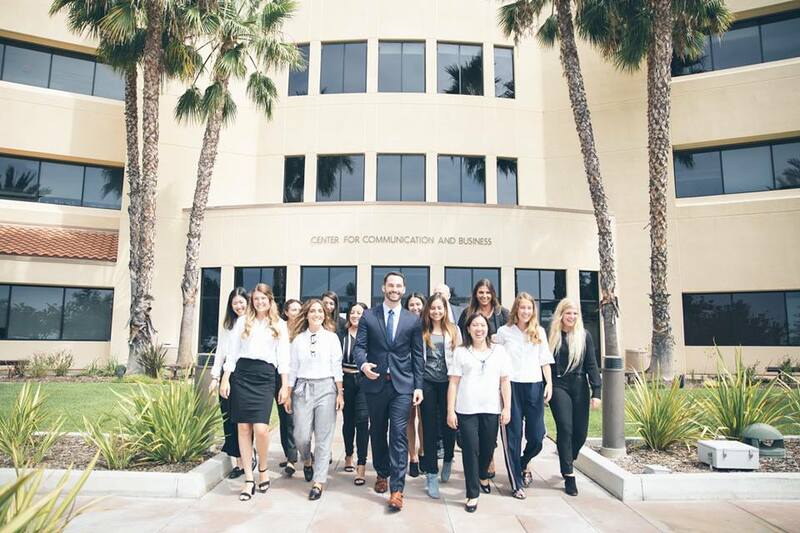 The Waves Effect, a student-run communications agency, represents both Pepperdine and local businesses. This semester, the agency unveiled its newest slogan, “Stay current,” as part of its latest marketing campaign. The Waves Effect runs as a professional communications agency and aims to offer a variety of public relations, advertising, marketing and media services, free of charge to its clients, according to its website. 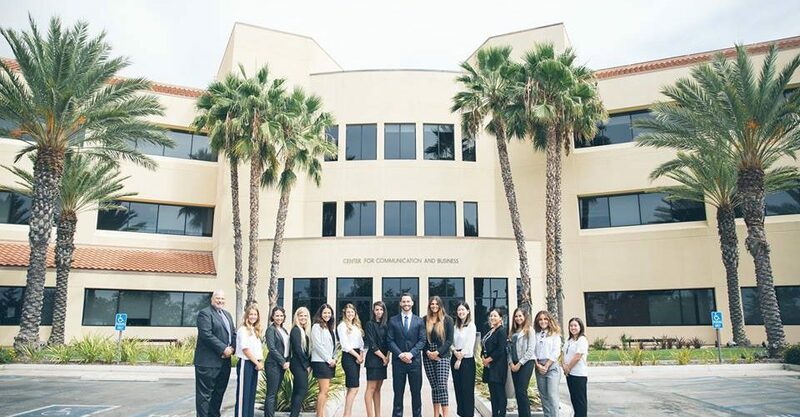 The student-run agency consists of 15 Pepperdine undergraduates, with advisers Executive Director Edward Zawilla and Chris Stivers, a Pepperdine Communication professor. The Waves Effect formed in 2013, but Stivers said he joined in fall 2014. Stivers wrote that the agency has changed in the past four years since he’s been involved. 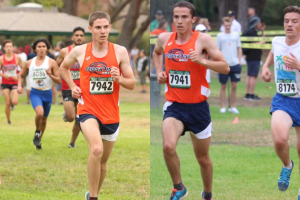 It used to have Pepperdine Master’s students run it, but now the team consists of undergraduate students. During that time, the agency focused on developing and documenting its roster of services and methodology, Stivers wrote in an email. 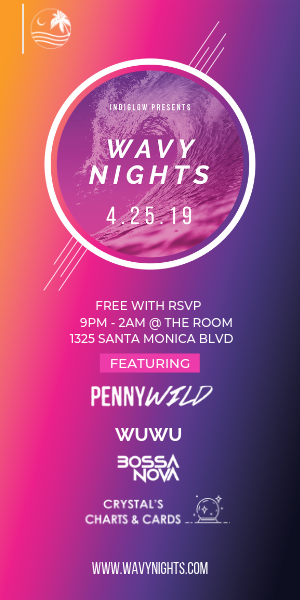 “[The Waves Effect] runs as a communication agency by providing all communication platforms needed for our clients (organizations, clubs, etc.) 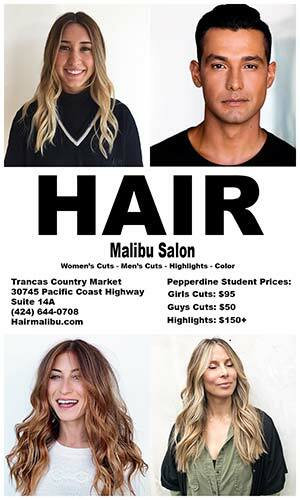 to get their word out through different channels of communication, like publicity, social media and marketing,” senior Natalie Samaniego, The Waves Effect’s advertising coordinator wrote in an email. As advertising coordinator, Samaniego wrote that she is responsible for working on all advertising platforms that each client requests. Samaniego is an Integrated Marketing Communications major and joined The Waves Effect this semester to get real-life experience at an agency before she graduates in the spring. Meanwhile, senior Rachel Ripp, The Waves Effect’s media coordinator, said she joined to be more involved on campus and to gain work experience. As media coordinator, Ripp said she is in charge of updating the agency’s social media platforms and helps their clients with any media needs they request. “We operate as a student-run communication agency by meeting every Tuesday night at 8 p.m., and hear pitches from several organizations, whether on or off campus, hoping we can help them with their marketing, advertising and media,” Ripp said. 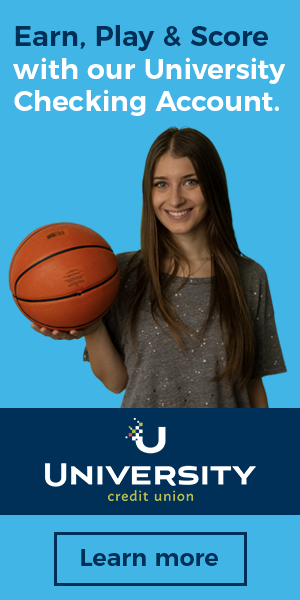 This semester, The Waves Effect is working with Unum, an app that was founded by Pepperdine alumna Kaley Morgan. Unum allows users to curate their Instagram feeds and view data analytics. In the past, the agency worked with Songfest, Her Campus, The Randumb Show and Good Morning Malibu. Stivers agreed and noted that the only difference between an LA agency and The Waves Effect is that The Wave Effect’s services are free of charge and student-run. Stivers stated that clients often hear about the agency through word of mouth, but noted the agency targeted some corporations they want to work with. Ripp and Samaniego only joined a month ago, but both said the learning curve has been easy to adjust to. This semester, director and coordinator positions for public relations, advertising and media are filled, but associate positions are still open. Positions are not paid, but there are scholarships available depending on the position, according to Samaniego. For students who are interested in getting involved, they can apply through the website or email Zawilla. 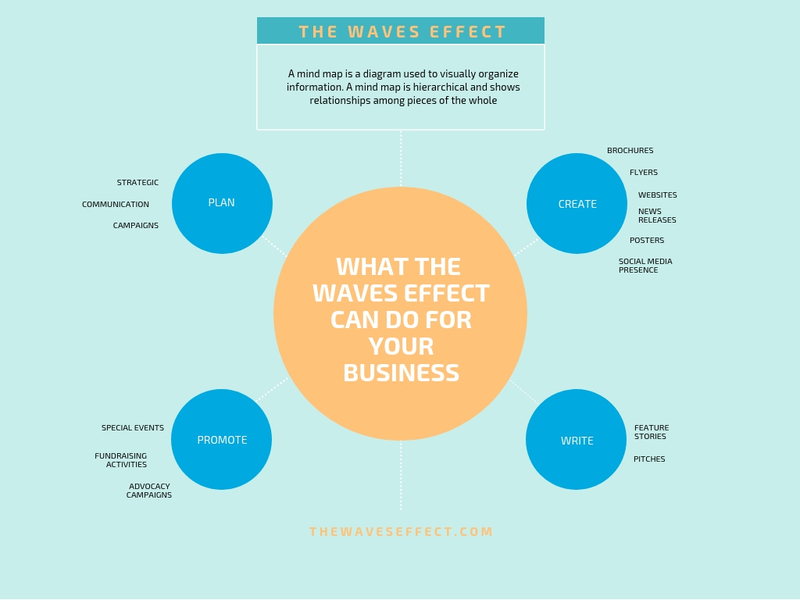 More information on The Waves Effect and how to be involved can be found on The Waves Effec website.